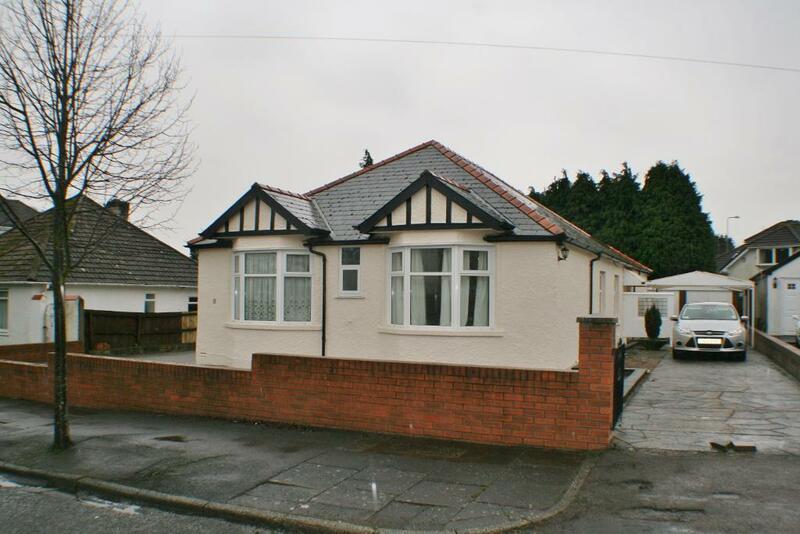 Don’t miss this exciting opportunity – a large four bedroom bungalow with huge potential! This extremely spacious, four bedroom bungalow in a sought after location boasts enormous potential. All four bedrooms are good size, with lovely large windows making the property light and airy. One bedroom also has the added benefit of its own large en-suite. The lounge is a great size with wide french doors that lead out to the lovely and private garden and the kitchen has enormous potential also benefiting from wide french doors. The generous loft space, providing a prospective renovation is a further bonus to this property. This is a property that really needs to be seen, for its potential to be appreciated! The location of this property matches its exceptional potential. The surrounding area is stunning, with only a 10 minute walk taking you straight to the cliff tops. This property is also in the catchment area for Evenlode Primary and Stanwell secondary school. Amazing opportunity to rent a three bedroom home in a desirable location!